The O-1 visa is said to be the visa for the extraordinary people. It is a nonimmigrant type of visa. This visa is given to the people who possess some extraordinary talent in science, education, arts, athletics, businesses, or any other such field. It is also given to the person who might have demonstrated extraordinary talent in front of everyone and is known for that nationally as well as internationally. There are certain categories for the O-1 visa which include O-1A visa, O-1B visa, O-2 visa, and O-3 visa. These different categories have different criteria and eligibility and they are given to a person according to the fulfillment of the given criteria and guidelines. The basic criteria to get an O-1 visa are that the person should hold some extraordinary talent. Another thing which should compliment with this talent is that the person should be going to the other country to portray the same talent for which he/she is famous for and he/she should be visiting that country for a temporary basis. Extra-ordinary in the field of business, education, science, and athletics mean that the person should have a level of expertise in that particular field. Extra-ordinary in the field of arts depicts distinction. Distinction in this field means that the person should have a certificate for his/her talent and should be recognized. 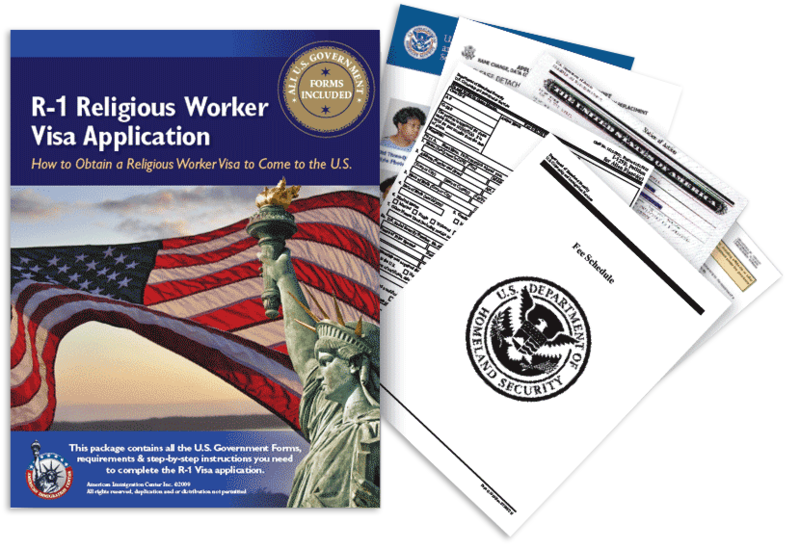 The person who is applying for the visa must submit a form I-129, all the necessary documents attached, and the petition for nonimmigrant worker. Sometimes there can also be the case that you might need some consultation for applying for the visa and all the other processes which are included in that. For that, you can also search for an O-1 visa lawyer. Getting help from a lawyer can help you to get the whole process done with all the ease and correction.